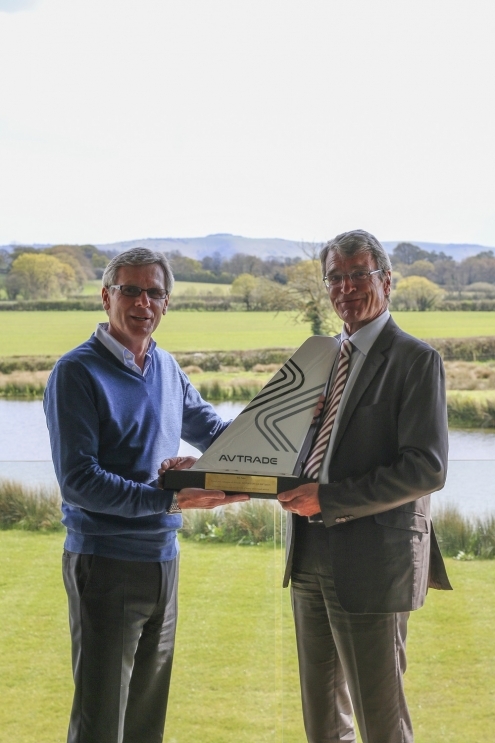 With much regret, Avtrade announce the retirement of Eric Fetas, Regional Sales Director – France. Eric’s decision to retire will bring to a close a remarkable career in Aviation with over 10 years of service at Avtrade. Eric joined Avtrade in 2005, bringing with him over two decades of Aviation experience. As a recognised and respected industry professional, Eric quickly became a valuable member of the Avtrade team. Residing in France, he has served as Avtrade’s dedicated link to France and North Africa region; providing support and service to the company’s French speaking customers. Instrumental in the 2011 partnership between Avtrade and AFI KLM E&M and formation of joint venture business AAF Spares, Eric helped grow the strong relationship between the two companies and played an important role in the 2014 launch of the Miami based business AAF Spares LLC. 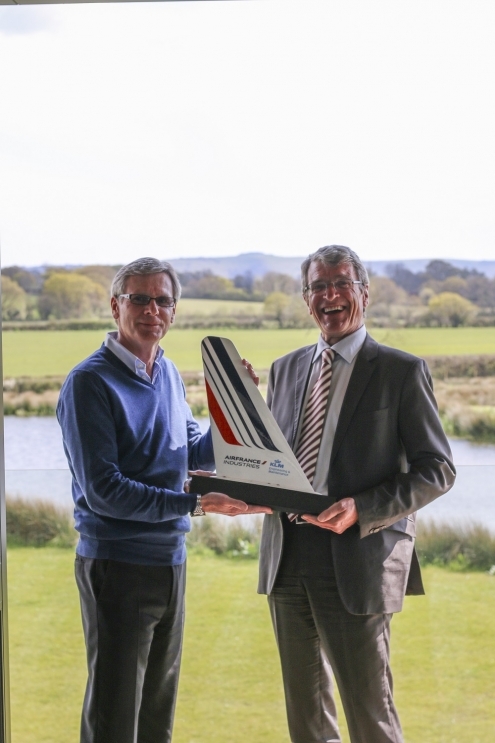 Utilising Eric’s extensive airline and aviation knowledge, he was appointed as a Director for AAF Spares, and has been a significant influence in the company’s growth since its inception. While Eric’s leadership, enthusiasm and presence will definitely be missed, Avtrade would like to wish Eric happiness in his retirement and thank him for his dedicated service.